We use Walker Mowers due to their superior finish, reliability and manoeuvrability to access difficult, steep and irregular ground. 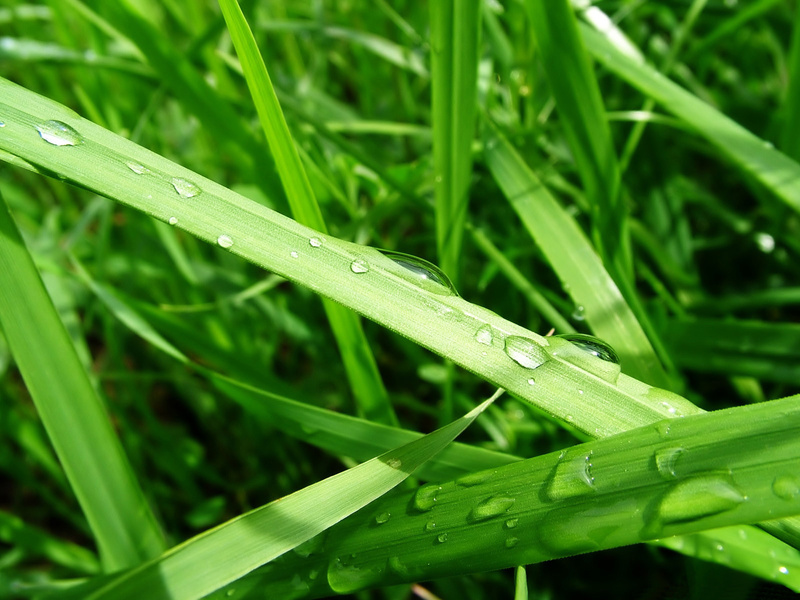 It is important to us that your lawns are not just mowed but look great too! We specialise in lifestyle blocks. We are finding that an increasing number of owners of lifestyle blocks have busy lifestyles and do not have the time to mow and maintain the grounds themselves. We mow a large number of lifestyle blocks that range from small to large. Some of the properties have been finished with meticulous detail by their owners and we take pride in maintaining this attention to detail when caring for their grounds. If you have a section that you are keeping as an investment or intend to build on at some stage in the future, we can look after it for you - whether you just want to keep the grass down or keep it looking good we can do it. We have a number of special cliff top sections that we mow and take pride in keeping them looking great for their owners. We also mow subdivisions. If you have a subdivision that you want mowed regularly or just once, whether it is steep or flat, small or large, in town or country we can do it! We are experienced in mowing around boundary pegs & markers, signs, services and other hidden obstacles. We can also take away any rubbish. Just contact us to arrange a quote. We can look after the mowing and grounds of your residential property. We are experienced with tenanted properties as well as owner occupied and whether it is large or small or you are in Town or Country we can do it all! We have a large number of different types of commercial properties that we look after. These range from child care centres to gun clubs to sewerage treatment plants. We are experienced in the unique requirements for these properties such as after hours mowing, scheduled mowing to suit meeting dates, care with in ground tanks and fixtures, wet grounds and reporting of other maintenance issues that may be required. We can do weedeating, scrubcutting and weed spraying of all areas including trees, edging, paths, driveways and curbing. If you have a road frontage that has been neglected and you would like mowed to get the entrance to your property looking respectable again just contact us.